clean energy applications, such as energy harvesting and micro-hybrid vehicles. 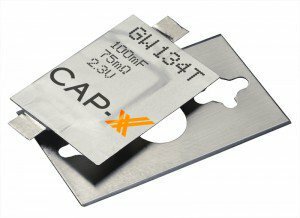 thin, prismatic package, ideally suited for use in space-constrained applications. battery-independent power storage in clean-tech products. 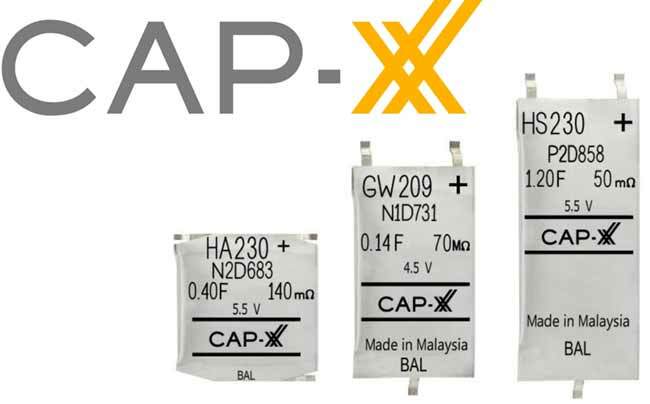 As battery-powered devices proliferate, and the focus on clean energy expands, demand is growing for high performance supercapacitors to extend and enhance operational life. Their supercapacitors enable manufacturers to incorporate more and more high power functionality, whilst reducing battery weight, cost and size; component cost and number; and environmental impact.